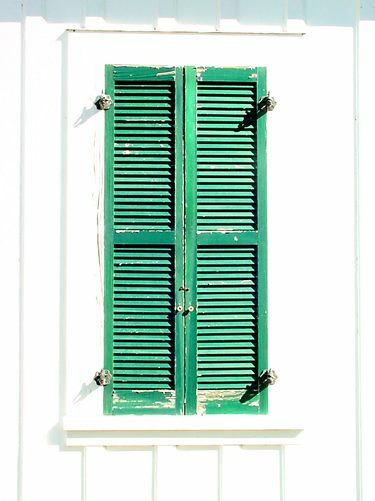 Charles Windewehen was a storekeeper in Washington County – just over the Northern Fayette County line. 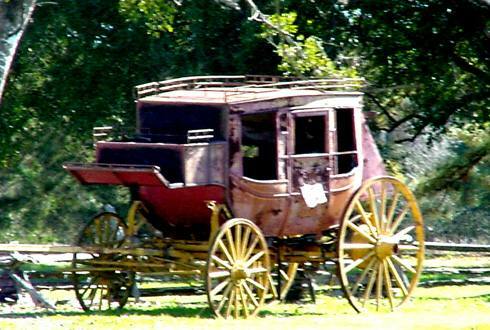 It was around 1870 and the community that grew up around the store was called Truebsal. 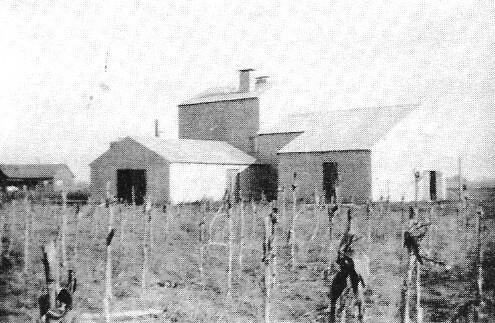 With the introduction of viniculture in the late 1870s, a post office was applied for under the English name of Winedale. 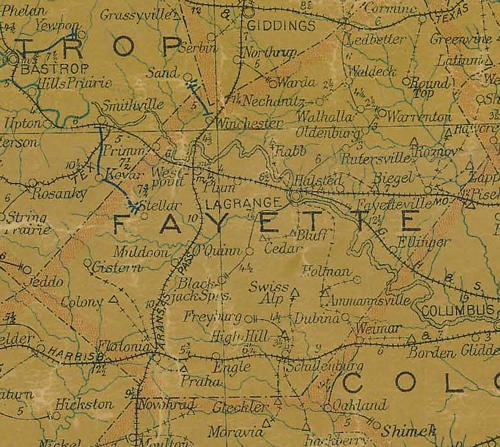 The post office closed in 1881 and although history has forgot the exact date, the community chose to move two miles into Fayette County – where Winedale sits today. Evidently the move was complete and Winedale escaped the burden of having a New and Old Winedale. The new community centered around a stage stop on the Sawyer and Risher stage line that connected Brenham to Austin. 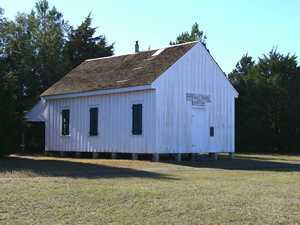 The main structure dates from the late 1840s when it was a one room facility. Adding a second story provided better accommodations for travels and it became an inn. A few buildings (including an old filling station) still mark what is left of the tiny community but for all intents and purposes, Winedale became a ghost town. 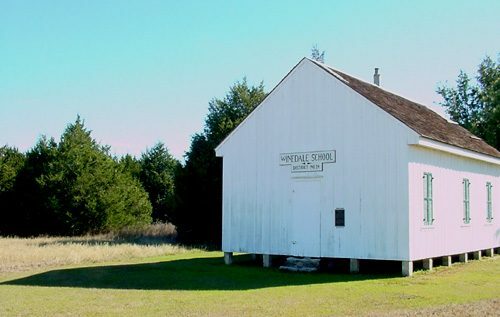 In the 1960s there was renewed interest in preservation and the inn and land were acquired to create the Winedale Historical Center. John and William Townsend first settled at Winedale in 1831. William Townsend's home eventually became the home of Samuel K. Lewis. 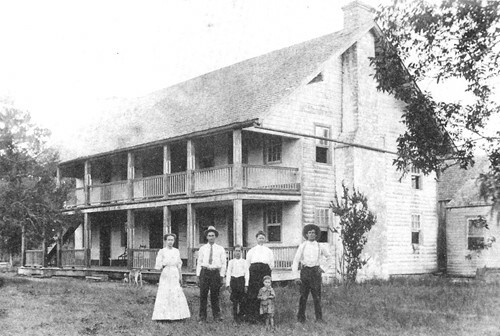 He more than doubled the size of the home to use as an inn for stagecoach travelers and had it decorated by the German artist Rudolph Melchoir. 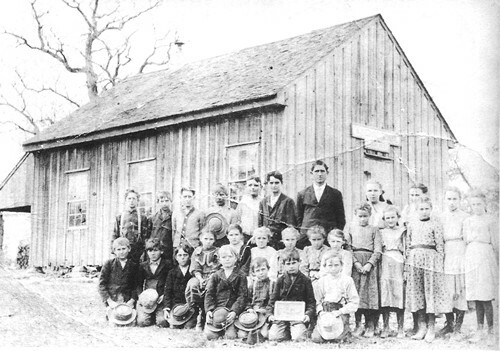 A small community in Washington County named Truebsal, two miles south of the Lewis home, became known as Winedale after the grapes the German immigrants grew there. It had a church, post office and gin. Some time after 1881, the village moved across the county line nearer the inn. Lewis' house was sold to Joseph George Wagner, Sr. in 1882. Joseph Wagner, Jr. operated a combination dry goods and hardware store and beer parlor across the road from the house. 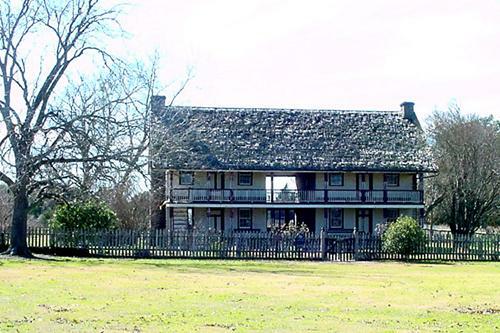 Miss Ima Hogg purchased the old Lewis home in 1963. She restored it and moved in other early buildings. The site was given to The University of Texas at Austin in 1967 and is known as the Winedale Historical Center. The Wagner property across the road, including a 35-acre lake was purchased for the complex in 1989. 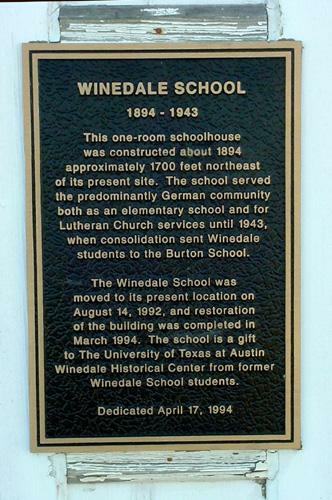 "Winedale School - District No. 24"